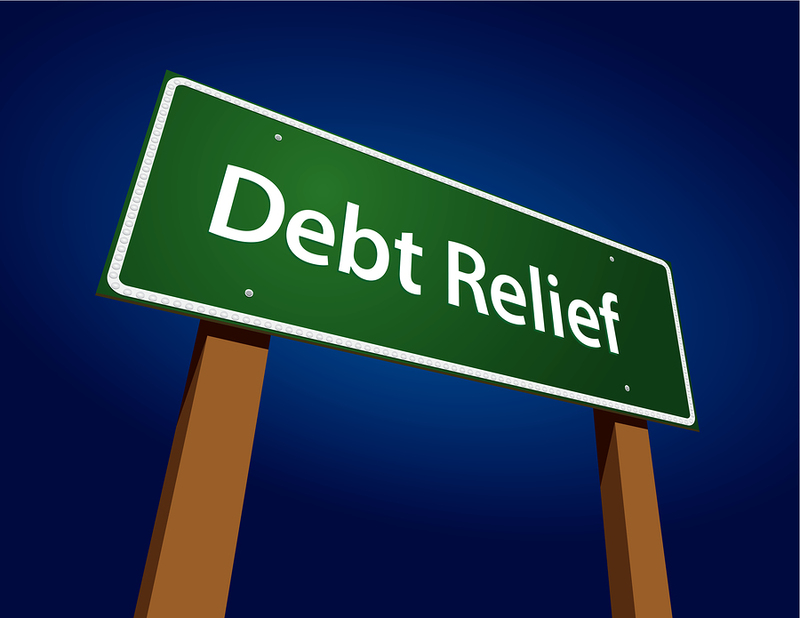 Reaffirming a debt means that the debtor agrees to be responsible for a debt that would otherwise be discharged. This procedure most frequently arises when a chapter 7 debtor has a secured vehicle loan. The loan agreement provides that if the debtor files for bankruptcy, that filing is a default and the lender can now repossess the vehicle even if the debtor is current on payments, has the vehicle insured, and has maintained the vehicle. The Bankruptcy Code as amended provides that if debtor agrees to reaffirm the debt pursuant to an agreement (called a reaffirmation agreement), then the debtor can retain the vehicle and the lender cannot repossess so long as the debtor abides by the agreement. If the debtor is represented by counsel, such counsel has advised the debtor of the consequences of the agreement and of any default of the agreement by the debtor. The agreement may be rescinded prior to discharge or within 60 days after it is filed with the court. the need for additional and continuing payments. and, the retention of the interest and the entire agreement is being provided to allow the debtor to continue periodic payments, instead of allowing the lender to repossess the property since the filing of a bankruptcy constitutes a default of the agreement as originally entered into by and between the lender and the debtor. The agreement must be filed prior to discharge. The debtor’s payment history on the collateral. evaluation of a debtor’s Schedules I and J to determine whether the agreement imposes an undue hardship. Gurdin Law | Attorney C. Stephen Gurdin Jr.
Toll Free, 800.221.0618 to schedule a free initial consultation. Previous Previous post: What is Probate of a Decedent’s Will ?